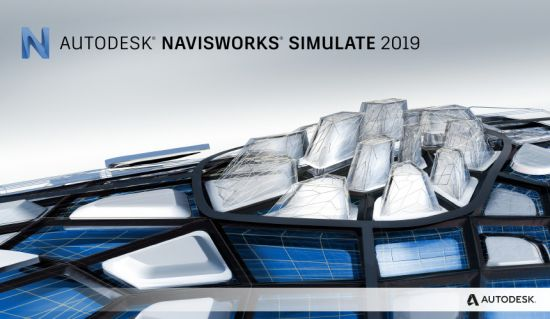 Navisworks® project review software products enables architecture, engineering, and construction professionals to holistically review integrated models and data with stakeholders to gain better control over project outcomes. Deeper integration with BIM 360 Glue provides cloud connectivity. Share data and workflows with BIM 360 projects. Better anticipate and help reduce potential clash and interference problems before construction, minimizing expensive delays and rework. Combine design and construction data into a single model using model publishing, data, and model aggregation tools. Animate and interact with objects for better model simulation.